This 3 bedroom home is more affordable than renting! Consisting of an as new kitchen, with large wide servery & dishwasher, renovated bathroom and large main bedroom with built-ins. 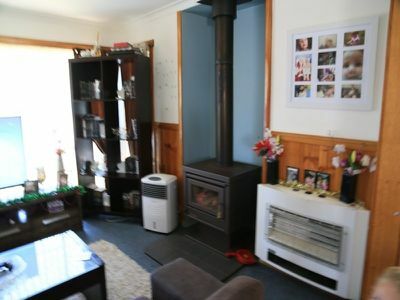 The choice of electric or wood heating to heat the cosy home. 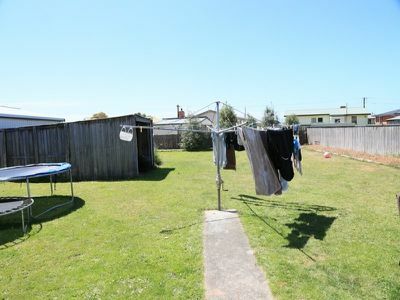 The block is a generous 827m² and there is plenty of room to place a shed. 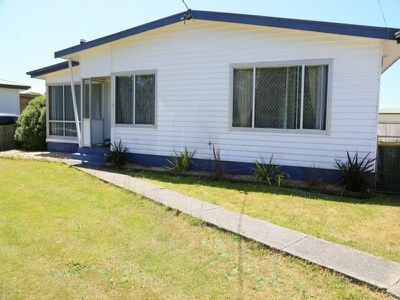 A great first home or investment property with good rent return. 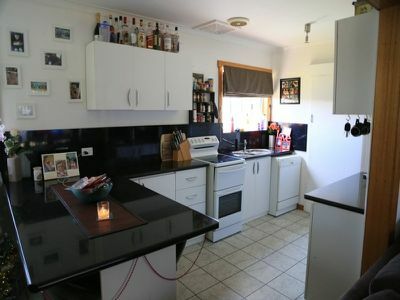 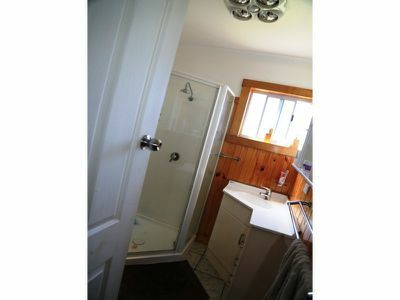 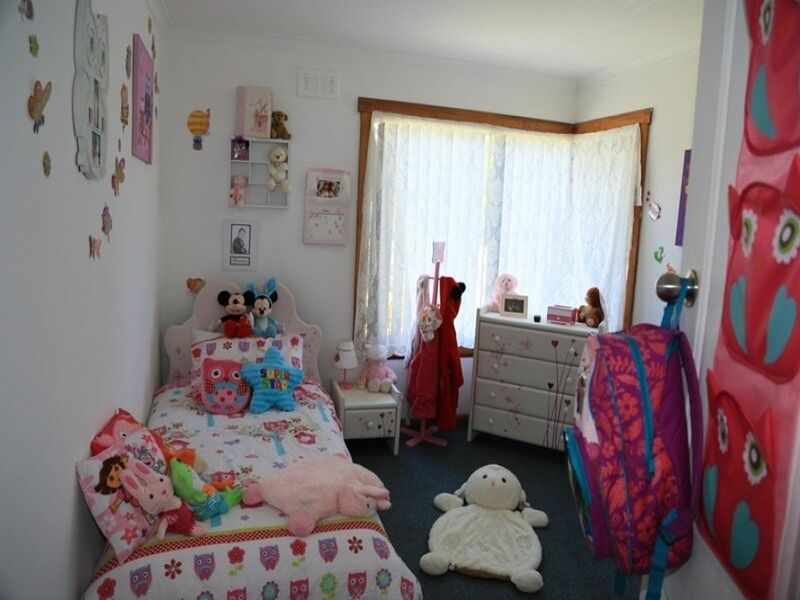 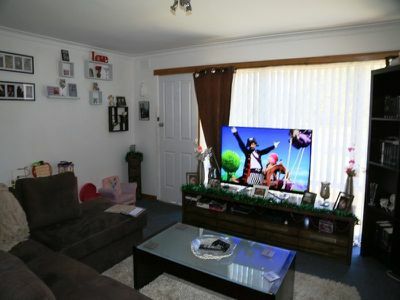 Located close to local Schools, sporting facilities and corner store. 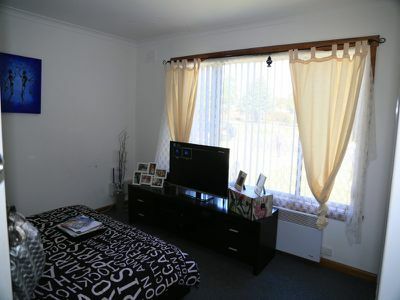 Arrange an inspection and stop paying rent!